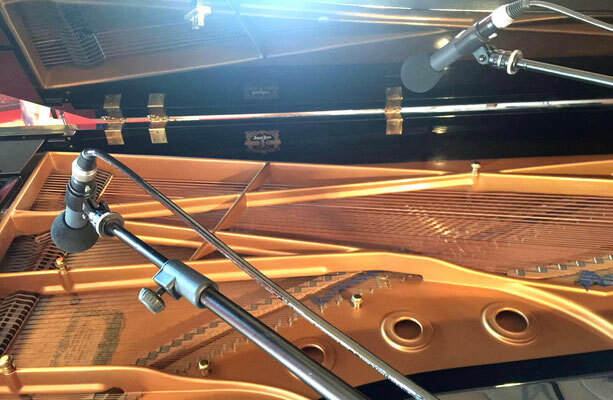 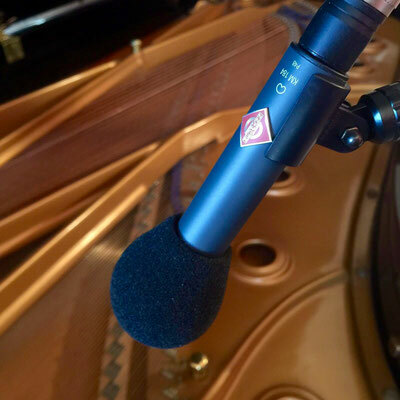 The excellent quality of the professional Neumann microphones allows to capture every timbral and dynamical nuance that the pianist wishes to accomplish, for an excellent result. 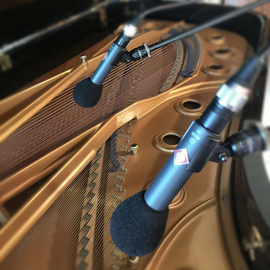 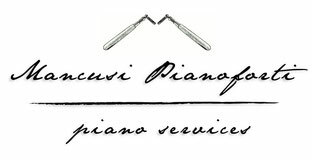 After choosing the piano for recording, we will customize action, tuning voicing according to the pianist's needs and type of repertoire. 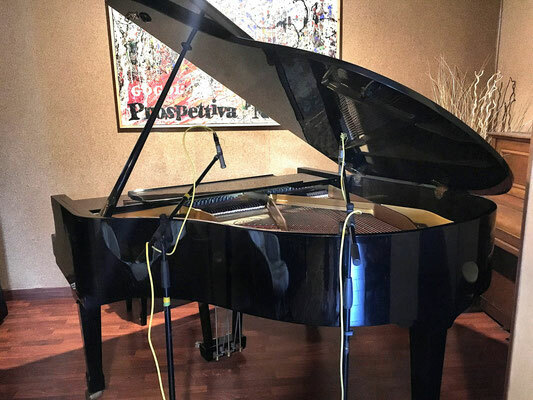 With our assistance during practice and during the editing phase, we guarantee the best acoustic performance of your record.